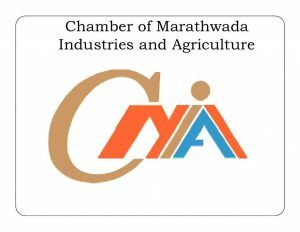 Chamber of Marathwada Industries and Agriculture (CMIA) – an organisation that represents small, medium & large scale industries of Marathwada region recently launched its own Incubation centre under the name MAGIC (Marathwada Accelerator for Growth and Incubation Centre) has chosen IPRO3D – a 3D printing startup based in Aurangabad, Maharashtra as the first company to join its incubation program. IPRO3D is a 3D printing company that offers 3D printing services worldwide. The startup launched late last year is also an online 3D Printing Marketplace that offers even offline 3D printing services. 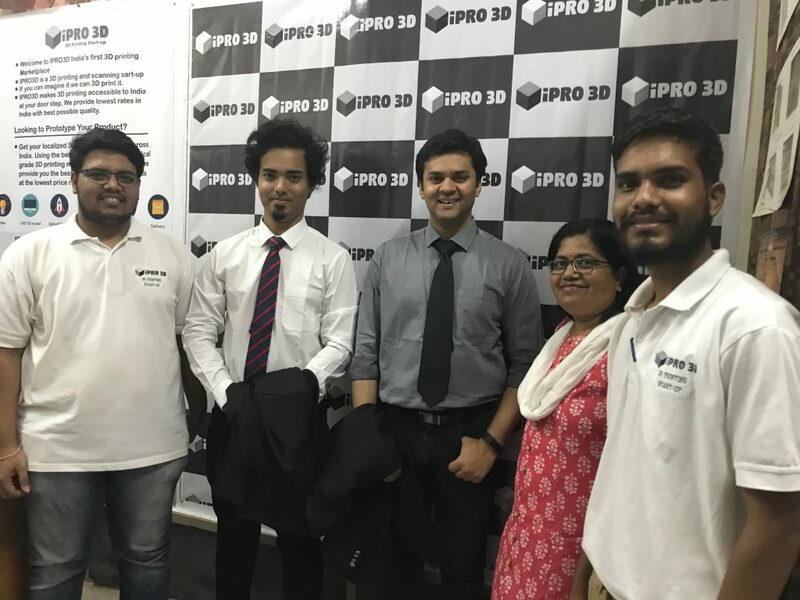 IPRO3D approached CMIA in December 2017 and the process for the incubation started immediately and after passing various stages of the selection process, IPRO3D finally got the incubation on 5th of May, 2018. MAGIC will offer a range of facilities to IPRO3D such as office space, technical support, Startup funding, Legal and HR services, Mentoring, Market connections, Access to engineering library, news, events, high-end lab and related equipment’s, and much more. They will receive mentoring from industry experts from companies like Sanjay Technoplast Pvt Ltd., Nirlep Appliances, SS Controls, to name a few. “Getting Incubated at Startup Incubation centre MAGIC by CMIA is a very big opportunity for us to getting mentored by experts from industry and holding for development of our idea and nurturing it from direct in sites from Industry prospective. MAGIC also provides direct access to various facilities associated with MAGIC and CMIA which are very helpful and necessary for a startup in the development stage, ” added Pawar at the inauguration. The incubation of IPRO3D is further evidence that 3D printing is catching up fast in India. For example, lately, 3D printing is steadily registering growth in India. In fact, in recent years, a lot of young entrepreneurs have started printer or filament manufacturing, reselling, and service providing businesses. The surge of these businesses is helping the Indian 3D printing industry to create awareness among the industries and students alike. According to industry forecasts, India has the potential to soon become a major market for the global consumption of 3D printers and 3D printing materials. It has also been pegged to become a major beneficiary of the additive manufacturing industry of the Asia Pacific (APAC) region. The additive manufacturing industry in the APAC region is estimated to reach $5.56 billion by 2025. In addition, the Government of India, under its various initiatives like Make in India, Startup India, Stand-up India, & Skill Development programs is helping and motivating budding entrepreneurs to work on new and emerging technologies. Under the government’s Atal Innovation Mission (AIM) program, schools are setting up Tinkering Labs to inculcate a problem-solving attitude among student with the help of 3D printing, robotics and other technologies. Even local industrial organisations for SME’s established under the government of India have taken the initiative and are trying to develop 3D printing labs and business at its incubation centres in order to help SME’s gain access to the additive manufacturing technology. About Manufactur3D Magazine: Manufactur3D is an online magazine on 3D Printing which publishes the latest 3D printing news, insights and analysis from all around the world. Check out our Indian Scenario page for more 3D printing news from India. To stay up-to-date about the latest happenings in the 3D printing world, like us on Facebook or follow us on Google+.